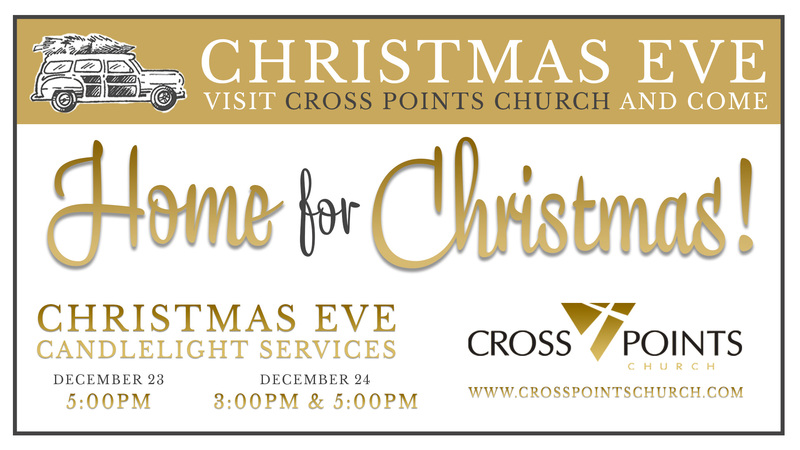 This Christmas, take some time out of your busy schedule to remember the reason for all the hustle and bustle. 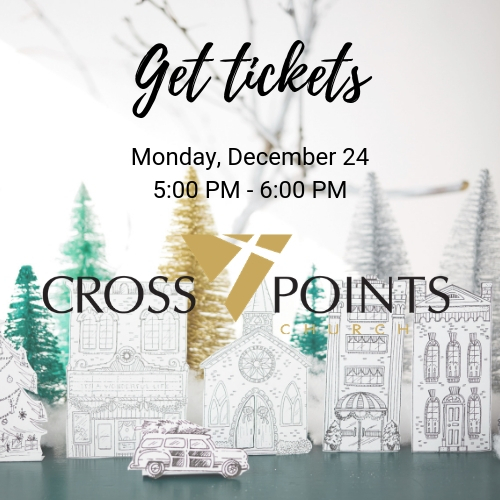 At Cross Points Church, we are celebrating Christmas with three candlelight services focusing on what makes this season so special. Bring your friends and family and make Cross Points your home for Christmas.